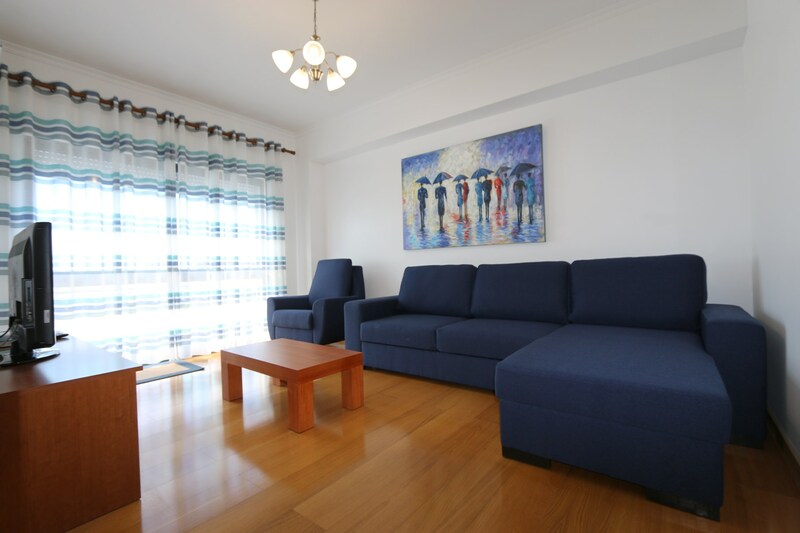 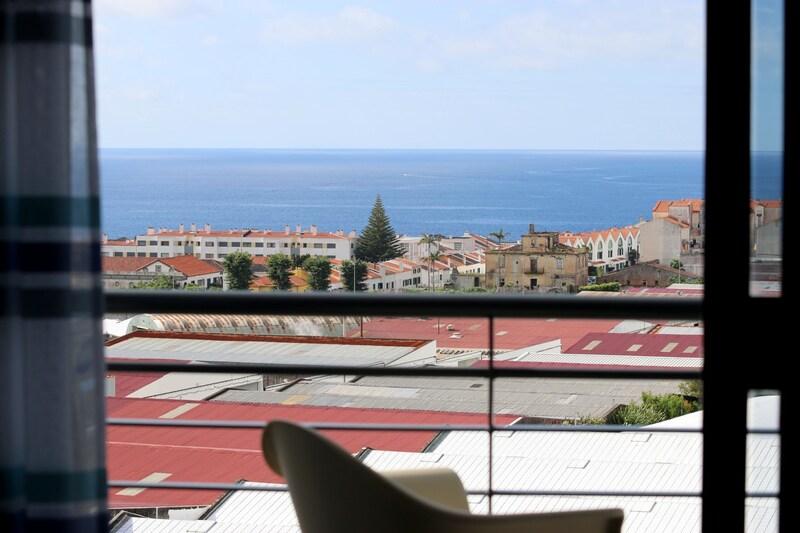 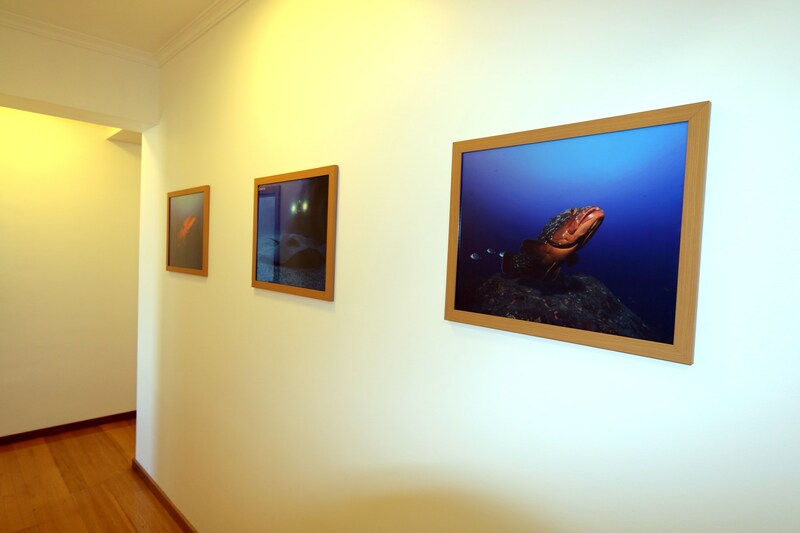 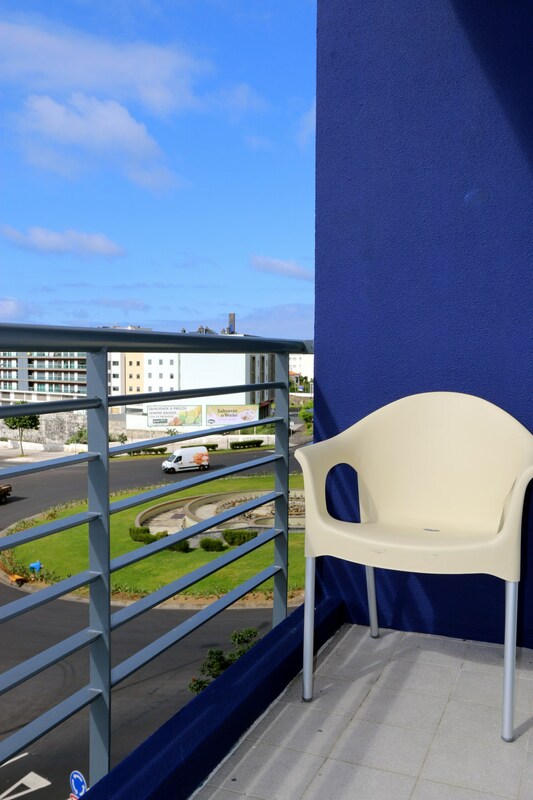 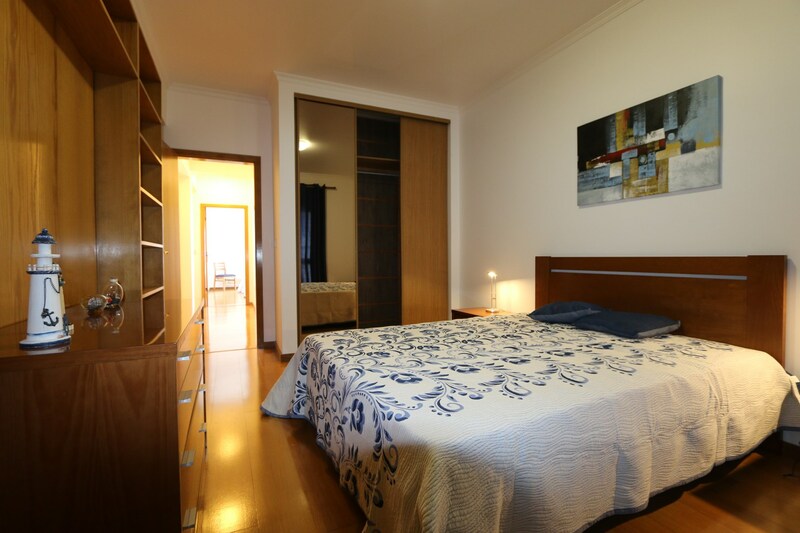 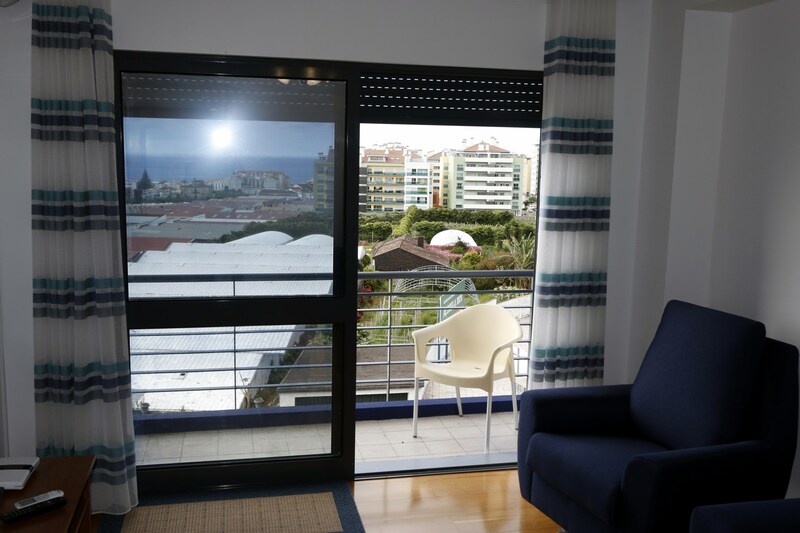 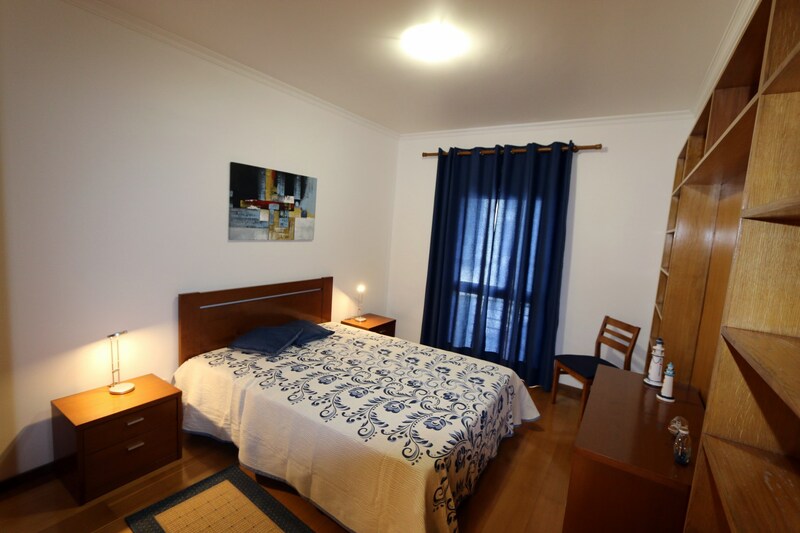 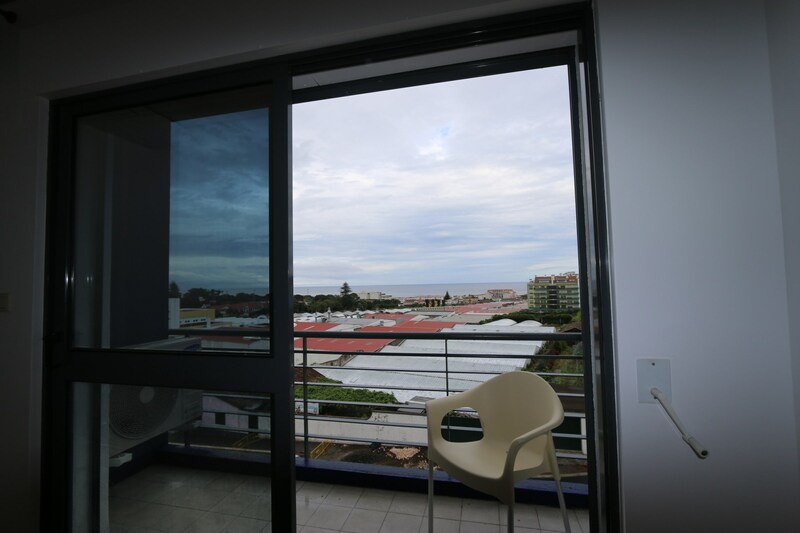 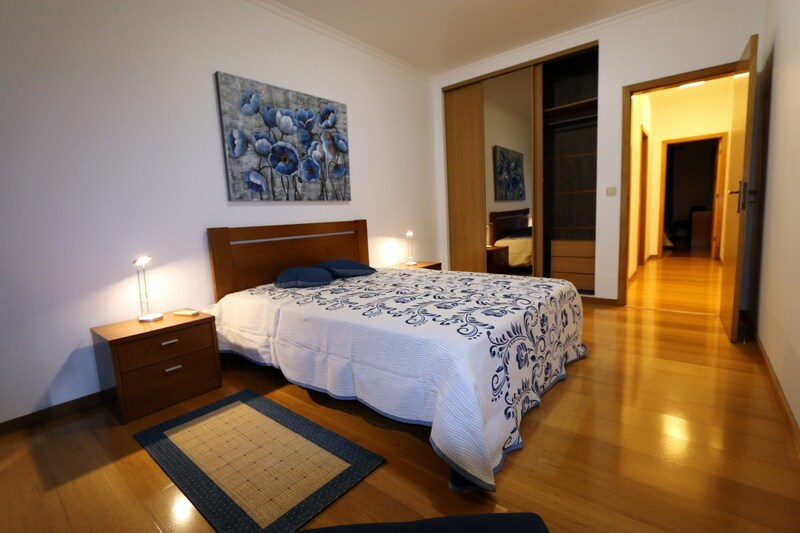 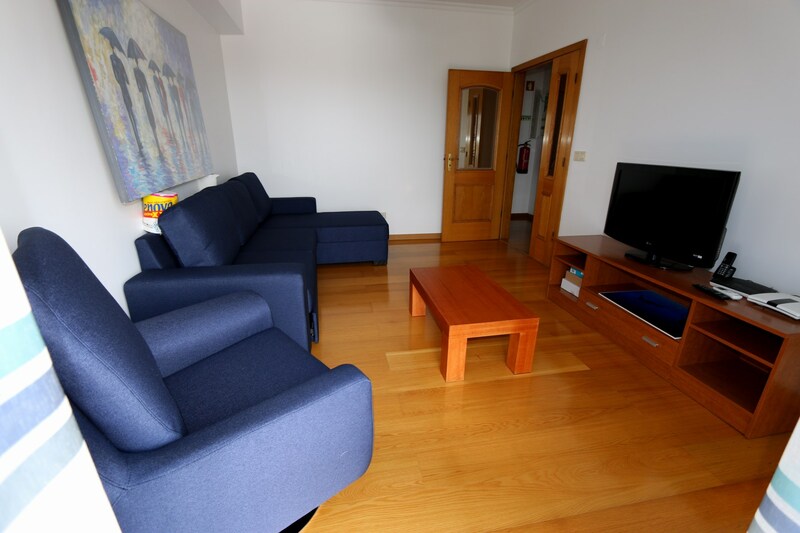 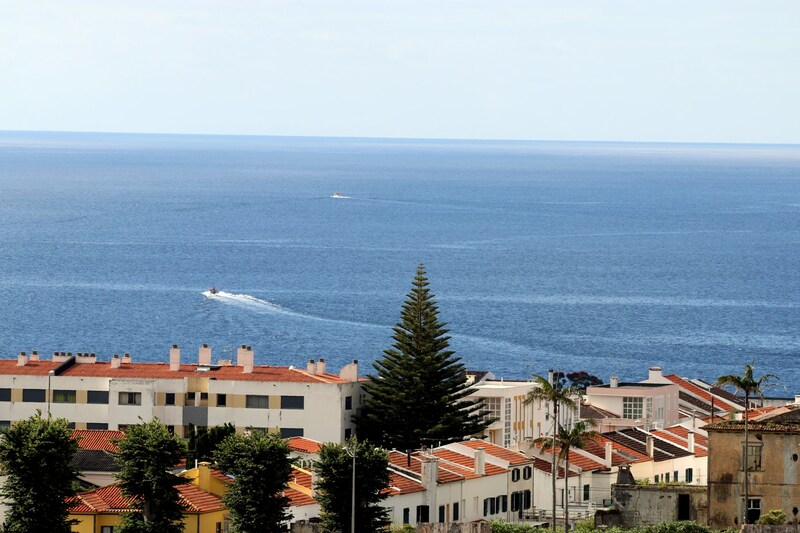 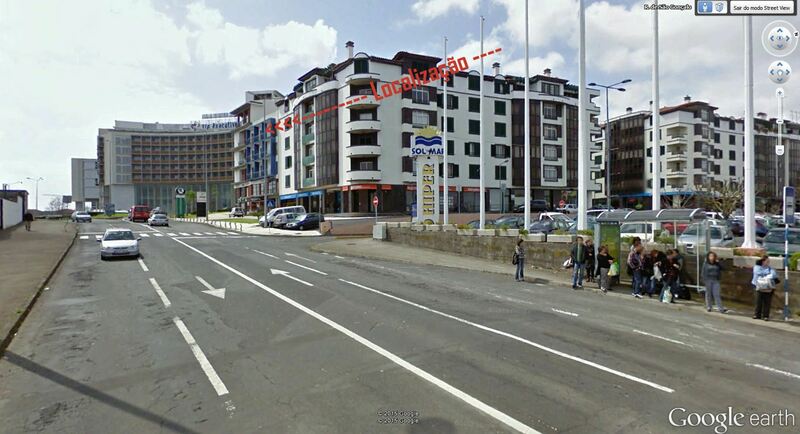 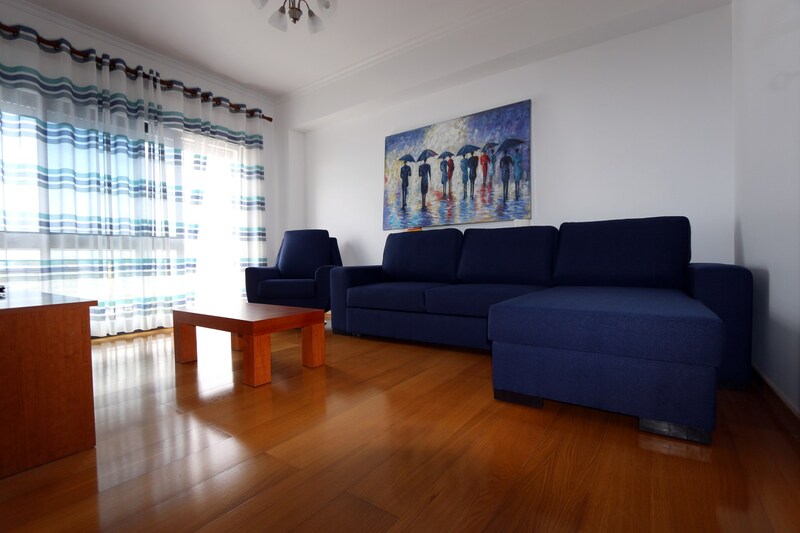 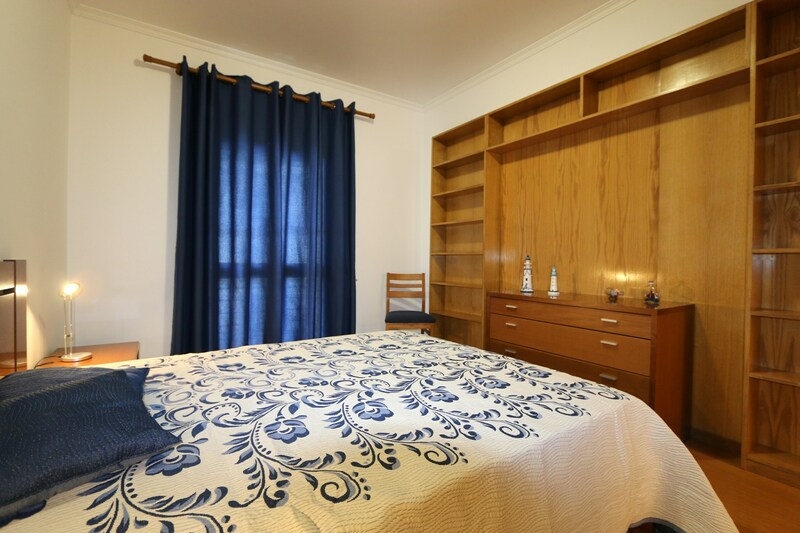 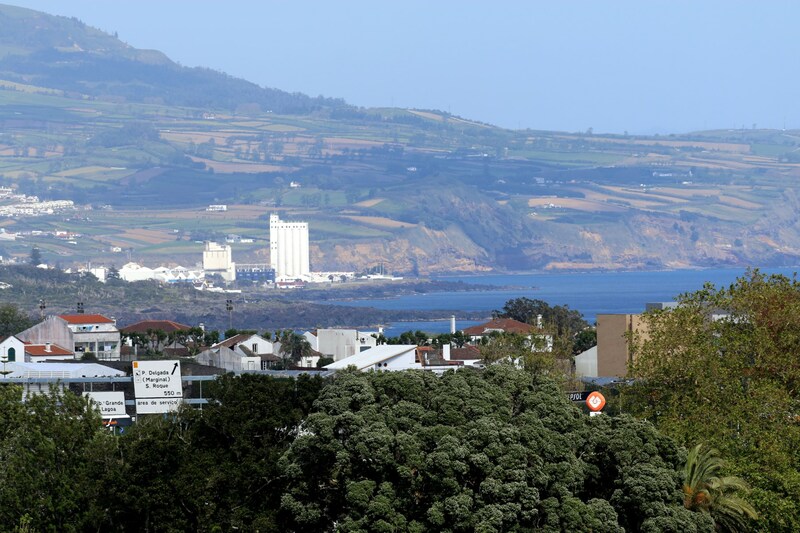 The apartment is less than 1.5 km from the Marina of Ponta Delgada and the Portas do Mar which is a new recreation area and trade being a reference and affirmation of the Azores in the national and international tourism. 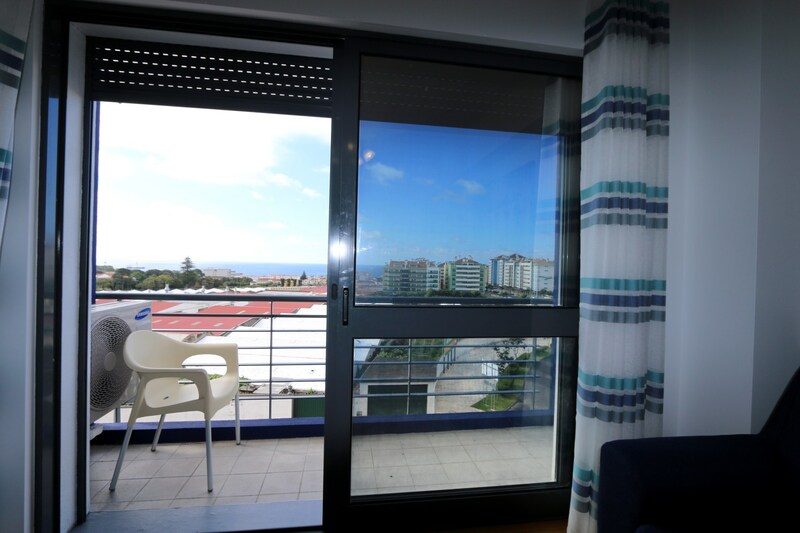 The apartment have beautiful views for the ocean and mountain. 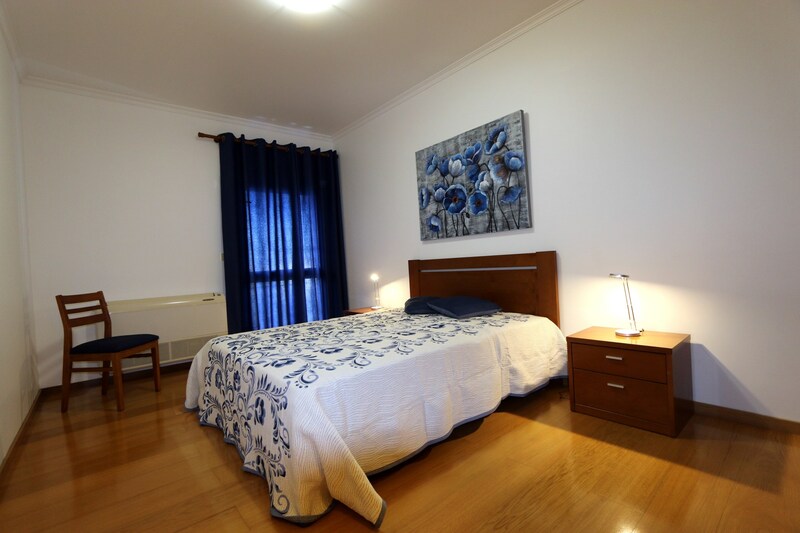 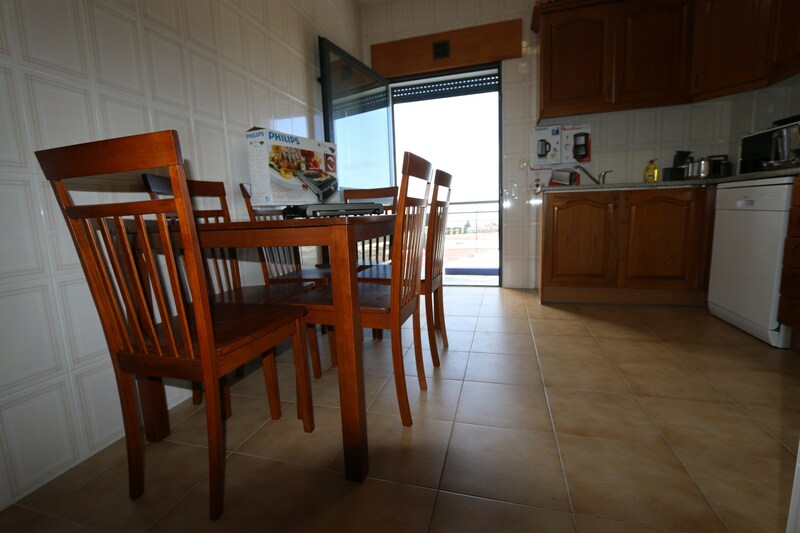 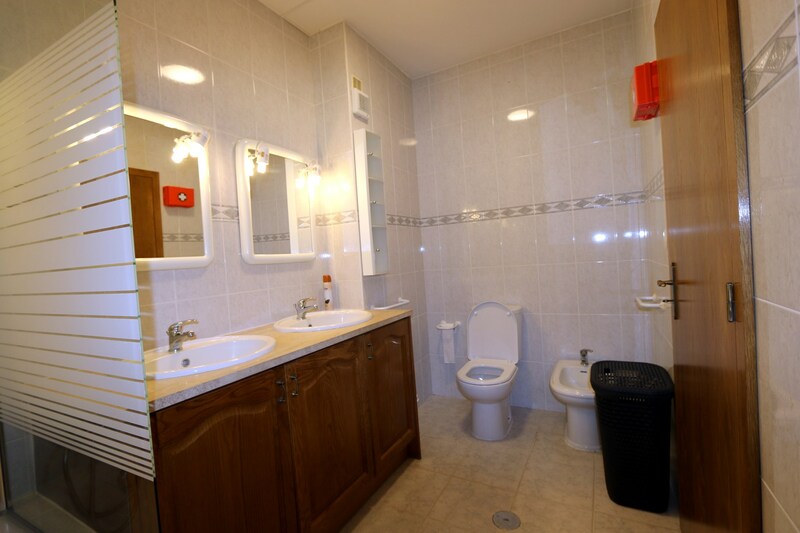 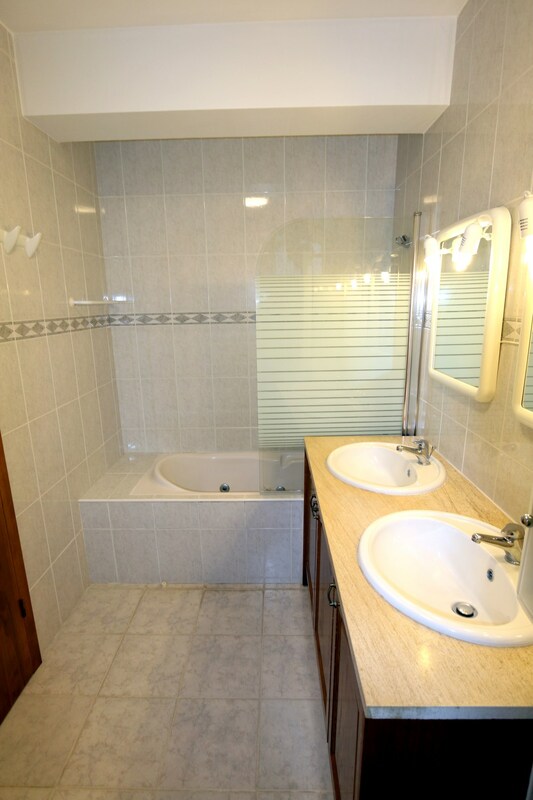 This comfortable two bedrooms apartment can accommodate up to 4 people. 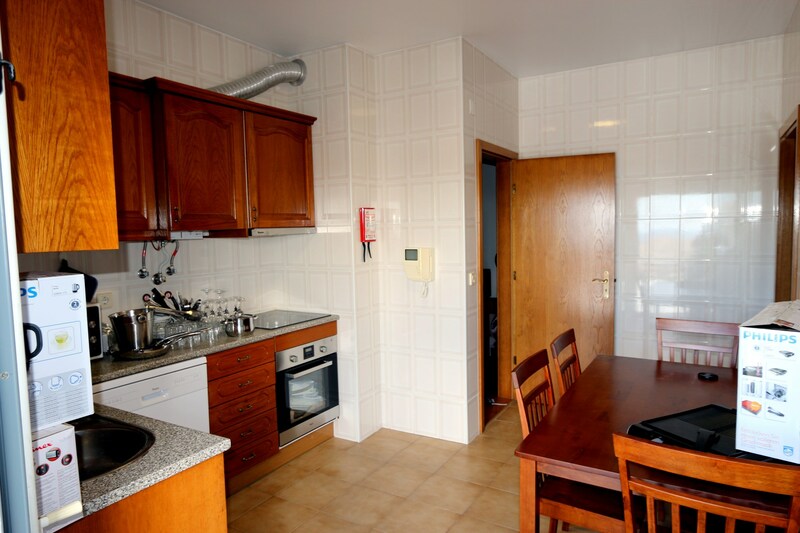 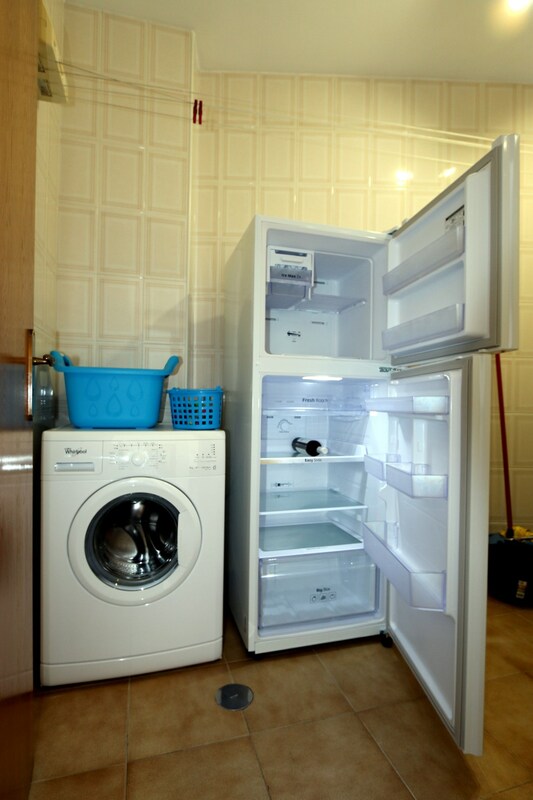 Equipment in the kitchen: Microwave, electric kettle, toaster, magic wand (soup / baby), refrigerator, washing machine, dishwasher, iron and ironing board, coffee machine, cutlery and assorted utensils, pots, pans, cups, plates, stove with oven. 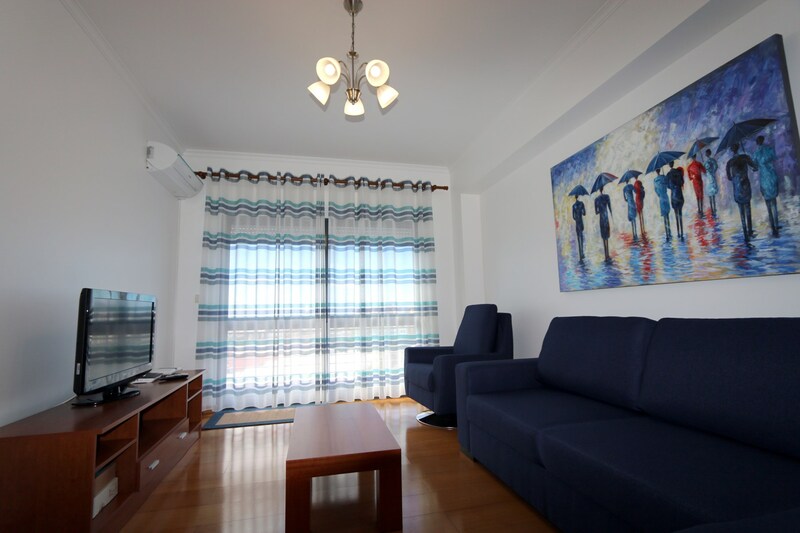 32'' flat screen TV, access to international channels(cable TV). 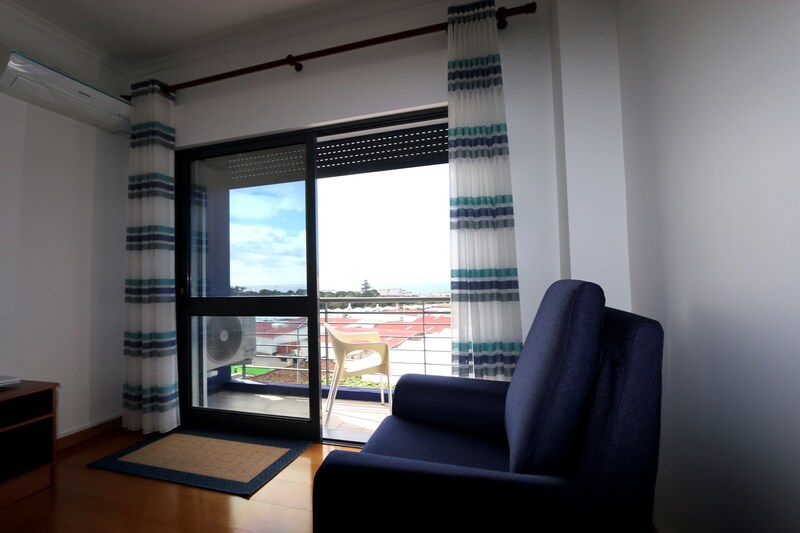 The price is per apartment independent of the number of people (maximum 4 persons). 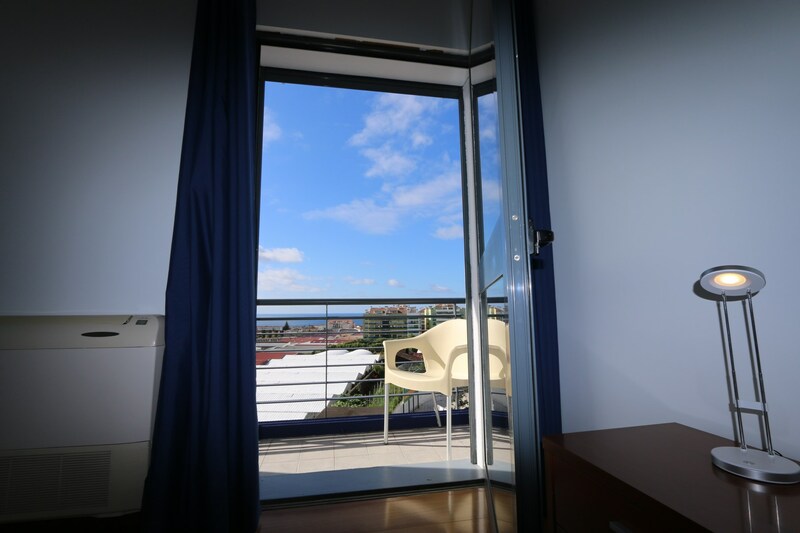 Enter arrival and departure date.